Did you know that one in nine babies in the United States is born prematurely? Being a father, I couldn’t imagine anything happening to our children. I’m so thankful they were all born with no problems and didn’t experience premature births or the challenges that come with that. However, not everyone is so lucky. That is where the March of Dimes comes into play. The March of Dimes has been around for more than 75 years and has been concentrating on helping families since the beginning. The March of Dimes was founded by FDR in 1938 as the National Foundation for Infantile Paralysis with a mission to eradicate polio….and was successful! When the original mission of the March of Dimes was accomplished, the foundation turned its focus to preventing birth defects and infant mortality. The fight to save babies and help all moms have healthy, full-term pregnancies has been their focus for the last several decades. Generous gifts received by the March of Dimes has helped to fund important research and programs that help all babies begin healthy lives. Are you a March of Dimes Baby? Did you receive the polio vaccine? Did you take a prenatal vitamin with folic acid while or before becoming pregnant? Were you born prematurely or have a premature baby? If you answered “yes” to any of these questions, you have benefitted from the work of the March of Dimes. Those of us who were born within the last 75 years are March of Dimes babies! The March of Dimes has truly touched every person born in the last 75 years whether they knew it or not! I didn’t know it, but think it’s pretty awesome! I was excited to participate in the #imbornto campaign with The Motherhood and the March of Dimes! So what is the #imbornto campaign all about? The #imbornto campaign connects millions of consumers to the March of Dimes and imbornto partners by shopping, dining or donating during the Mother’s Day and Father’s Day timeframe. The campaign aims to benefit the March of Dimes by driving consumer purchases of partner products fit for mom and dad. The March of Dimes knows that every baby is born to do something special and unique, but they can’t do it alone. #imbornto is a celebration of their moms and dads who keep them healthy and safe, both before and after birth. This is a thank you to them – to us! The March of Dimes and its partners celebrate mothers and fathers on Mother’s Day and Father’s Day – and every day, all year long! Who are the 2015 imbornto Campaign Partners? – Chef Emeril Lagasse has teamed up with Martha Stewart Living to help raise at least $30,000 for the March of Dimes by giving patrons the opportunity to add a donation to their check at participating Emeril Restaurants in New Orleans, Las Vegas, Orlando and Charlotte. This runs from 6/7 to 6/21. – Fans can also participate by joining the #thx2u movement and sharing what their thankful for (visit www.marthastewart.com/thx2u to learn more). For every baby photo uploaded with a caption about what their thankful for with the hashtag #thx2u, Martha Stewart Living Omnimedia and Meredith Corporation will be making a $10 donation. – Customers of The Bon-Ton Stores (and any of their other 7 nameplates) will receive a $10-off coupon for every $3 donation to the March of Dimes made at checkout. – When the donation is made online, instead of a $10-off coupon, it will be a 25% off coupon. 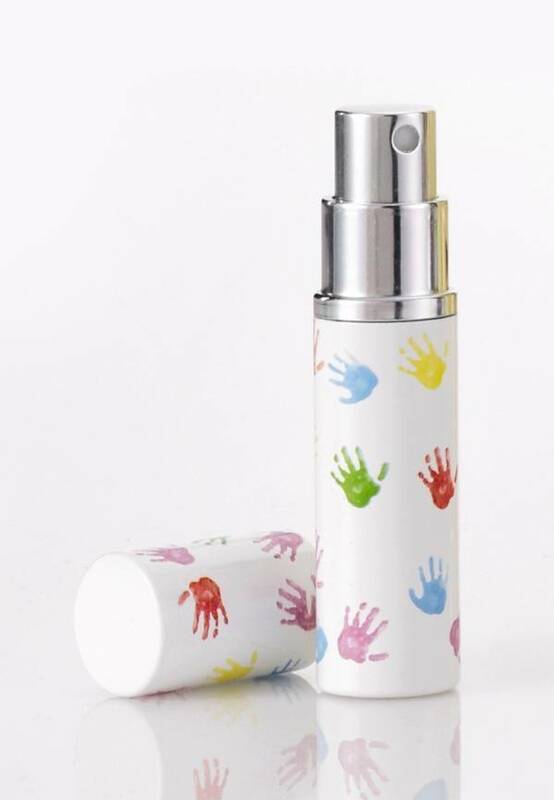 – In addition, when a customer makes a $1 donation with a women’s fragrance purchase of $75 or more prior to Mother’s Day, they will receive an atomizer filled with the fragrance of their choice. This will run from April 30th to Mother’s Day and will be revisited again in June for Father’s Day. – MudPie will donate $2 to the imbornto campaign for every Bella Bar, Mom Bar and Mommy and Me jewelry item purchased for Mother’s Day. – In addition, MudPie will donate 10 cents from each baby headband or sock purchase to the March of Dimes throughout the year. 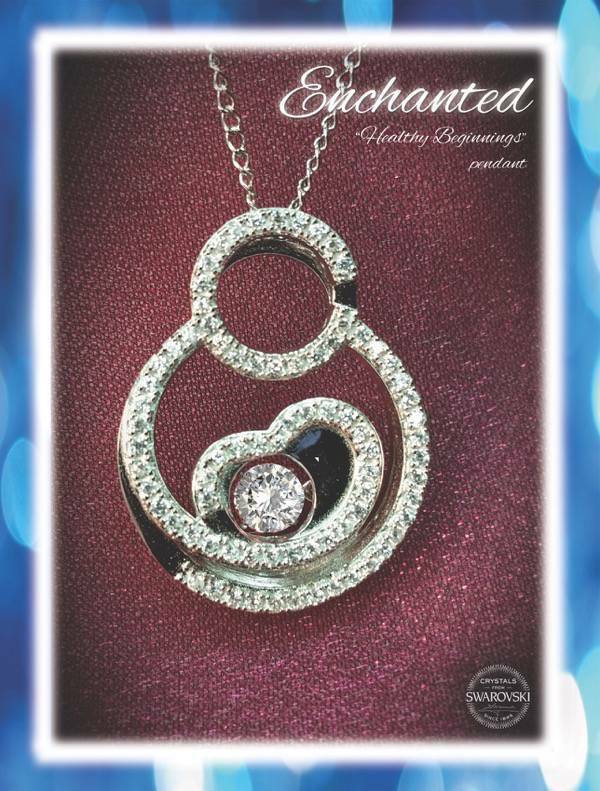 – Will be donating 20% of the purchase price from each brand new twinkling Swarovski encrusted sterling silver March of Dimes Enchanted “Healthy Beginnings” Necklace that was designed for this campaign. – Visit eBay’s Charity Shop for Mother’s Day gifts where proceeds from your purchase support the March of Dimes. – This partner will come in for Father’s Day! – Celebrate mom with a gift of puppy love! 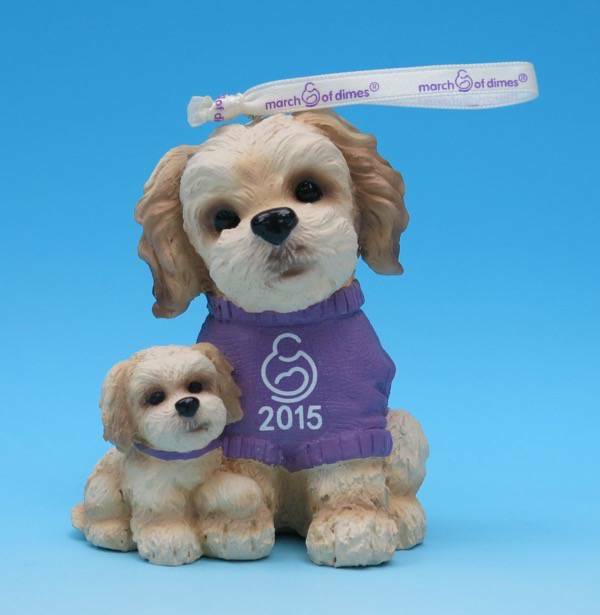 From April 15 to June 21, Kmart will donate $1 from the purchase of each mother/baby puppy ornament to the March of Dimes. – ALEX AND ANI have designed their Special Delivery Bangle to honor all mothers. The Special Delivery Bangle is available in pink or blue both in copper and silver. 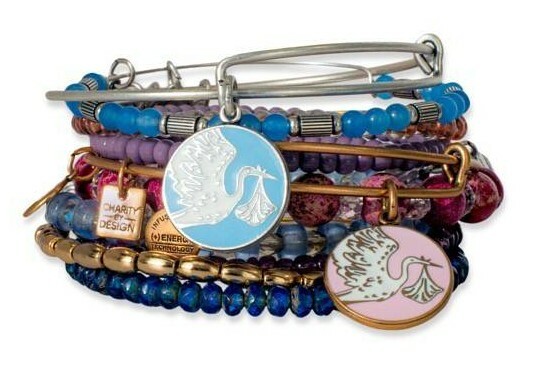 20% of each bangle sold will benefit the March of Dimes. For more partner offers and information, visit www.imbornto.com! How has the March of Dimes helped you?